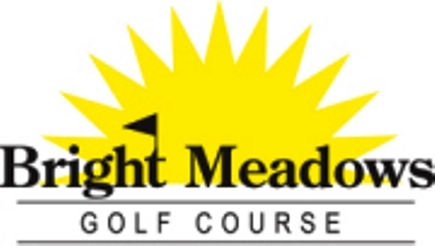 Bright Meadows Golf Course -Par 3, is a Public, 9 hole golf course located in Akron, New York. 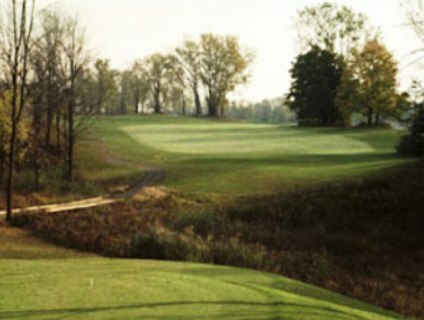 The Par-3 course at Bright Meadows opened for play in 1987. 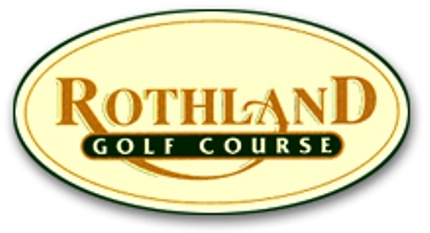 The course was designed by Mr. Albrecht. 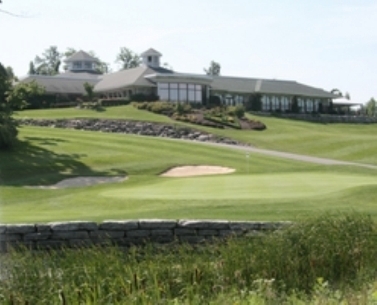 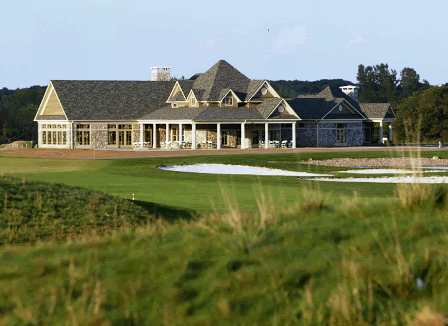 The Par-3 course at Bright Meadows plays to a 9-hole par of 27 and maximum distance of 1,160 yards.